The Bitcoin network seems to be under attack again. The digital currency transactions were partially clogged yesterday by what is suspected to be a spamming attempt. As a result, there were reportedly 30,000 transactions queued up in the mempool, awaiting confirmation. Every time the Bitcoin network comes under attack, it renews the debate on block size and scalability. However, no solid action has been taken by any of the Bitcoin Core developers in this regard yet. The Bitcoin community has been going around in circles for more than a year now, unable to reach consensus with all the stakeholders. 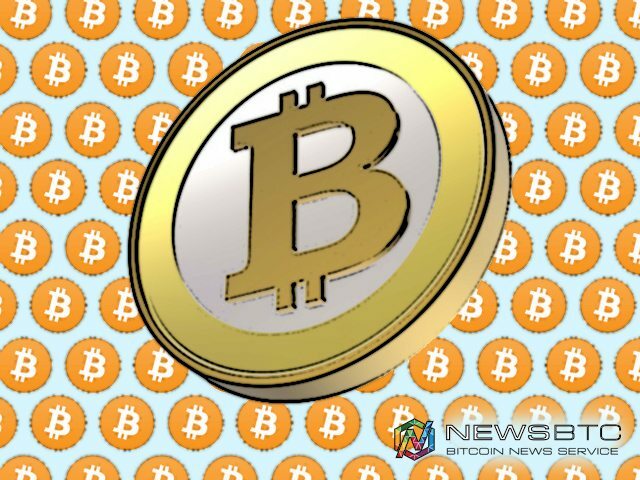 The very issue has also killed many alternate Bitcoin Improvement Protocols proposed by some of the well-known developers in the cryptocurrency community. The delays in transactions caused by spamming the blockchain could ultimately take a toll on the large-scale adoption of Bitcoin. If the issue continues, people may prefer to from Bitcoin to other cryptocurrencies with much faster block discovery times and block sizes. There have been few proposed changes to the Bitcoin Blockchain since the past few Bitcoin Core updates. Segregated Witness or Segwit — one of the scaling solution is in the process of being adopted, but there is no set timeline for its adoption yet. As Bitcoin mempool gets crowded with unprocessed transactions, users are forced to increase the miner fee to get their crypto-transactions confirmed by miners on priority. Those who don’t opt for a higher miner fee will end up having their transaction stuck in a limbo waiting for confirmation. An increase in average mining fee on Bitcoin network will render the cryptocurrency unusable for micro-transactions, which is one of the advantages of cryptocurrencies over fiat transactions. Delays in scaling the cryptocurrency network could also affect the use of Bitcoin blockchain for distributed ledger based applications. Individuals and businesses looking for a secure and robust blockchain will be forced to settle for the second-best option due to issues with speed and cost of transactions.